DETROIT — The software and technology services company Compuware Corp. is being bought out by a private equity firm. 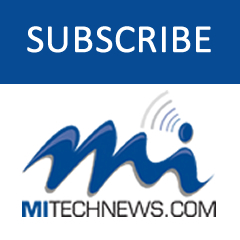 Michigan’s largest tech company announced Tuesday morning a $10.92-a-share buyout by Chicago-based Thoma Bravo LLC. Compuware president and CEO Bob Paul told Crain’s Detroit Business that no layoffs were planned after the transaction and the company plans to maintain its headquarters in downtown Detroit. The deal values the company at $2.5 billion. Compuware rejected a $2.3 billion offer from the hedge fund Elliott Management, led by New York billionaire Paul Singer. Elliott says it will vote its Compuware shares, 9.5 percent of the company’s common stock, in favor of the deal. The companies say the deal assigns a value of 67 cents a share to the distribution of Compuware’s remaining shares in its Covisint secure communications technology subsidiary. Thoma Bravo specializes in middle market companies in fragmented and consolidating industries. The company represents almost $4 billion in committed capital from investors. As of midmorning Tuesday, Compuware shares stood at $10.51, up $1.16 or 12.4 percent on the day, after closing at $9.35 a share Friday. Trading in the shares was halted at the time of the announcement. The Wall Street Journal reported just after 11 p.m. Monday that a deal was imminent. Compuware said its board unanimously recommends support for the transaction. Compuware said Jefferies, Credit Suisse and Deutsche Bank have agreed to provide debt financing in connection with the transaction. Compuware was founded in 1973 by Peter Karmanos Jr., its longtime CEO, Alan Cutting and Thomas Thewes. Compuware was founded as a computer services company that would allow its clients to focus on their core businesses. It released its first software product in 1977 — Abend-AID, designed to detect bugs in mainframe programs that produced “abends,” or abnormal ends, to the running of the program. Compuware added File-AID, a program that relieved developers from managing data in applications by hand, in May 1983. Compuware’s third product, Xpediter, released in August 1990, searched for defects, or bugs, in software or the machines themselves. Compuware went public in December 1992 on the Nasdaq national market. 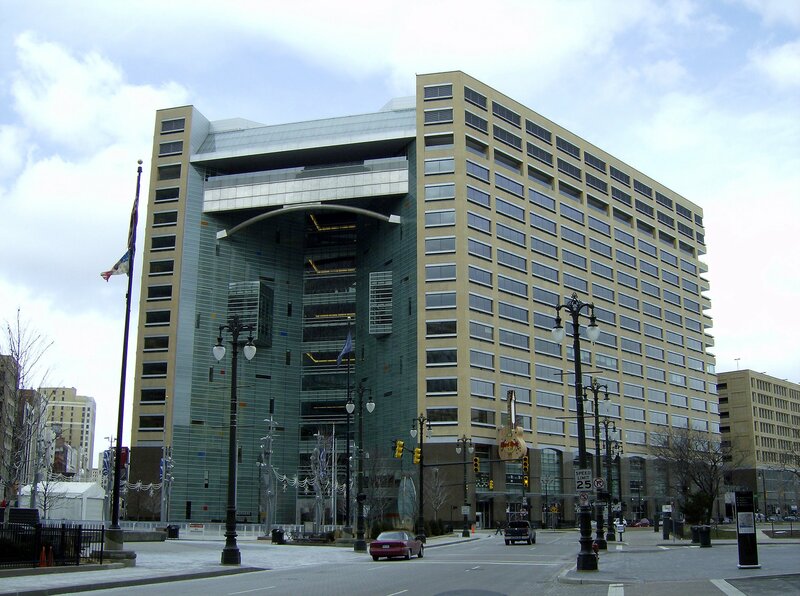 Compuware grew through the 1990s, buying software and IT services companies and expanding its services offerings, taking over the IT operations of the Detroit Medical Center and the Detroit Public Schools, among others. Its revenue and employment peaked around the time of the Y2K bug. In 1999, Compuware employed 15,000 people. Today it’s about 3,000, with a little over 800 in Detroit. Compuware was also among the leaders in the resurgence of downtown Detroit, moving its headquarters from Farmington Hills to a new 15-story building on Campus Martius. The move downtown took place in December 2002. In the 2000s, Compuware moved into what it today calls application performance management software, which monitors the performance of cloud and web applications. Included was the 2009 purchase of the Massachusetts-based Web app experience management pioneer Gomez for $295 million. Businesses use Compuware APM to test web applications in development and to monitor web applications after deployment.